Each year ISE team members come together to gather items for the CommUnity Crisis Services and Food Bank (formerly The Crisis Center). This year Trimble Transportation organized a food drive with a friendly competition between Trimble Transportation Enterprise (TTE) and Trimble Transportation Mobility (TTM). Whichever business donated the most weight in food and paper products WINS! Of course we all love a friendly competition, so we combined efforts with our toilet paper drive and joined our TTM coworkers to attempt to donate the most. 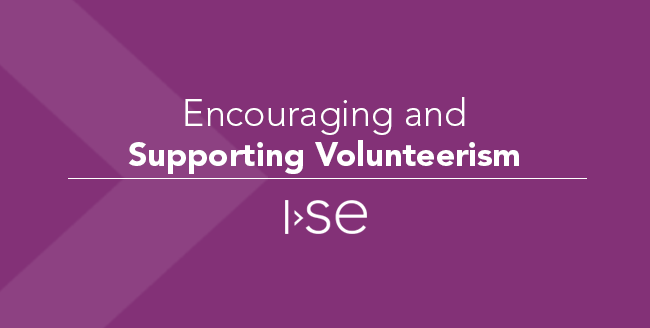 ISE is a company that prides itself on encouraging and supporting volunteerism. This month, we have already held our first blood drive of the year and are in the midst of a toilet paper drive (food stamps can’t be used for toilet paper, it is deemed a “luxury” item”). Our Philanthropy Committee has laid out a very aggressive schedule for the year. 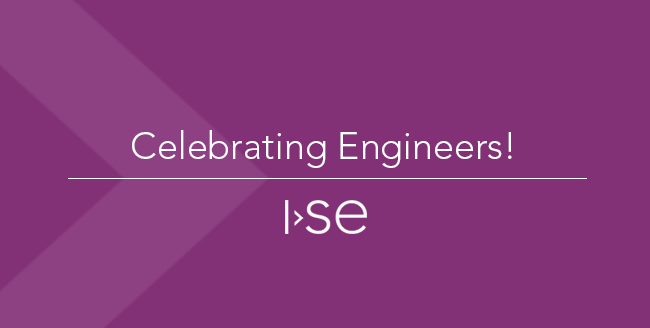 It's National Engineers Week! This year's theme is Engineers: Invent Amazing. Engineers are inventing things that constantly amaze us, and I experience it all that time here at ISE. 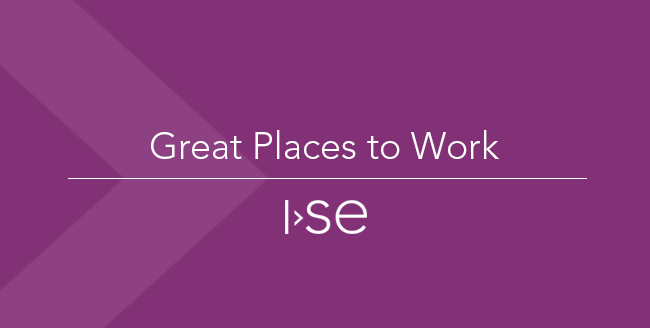 It’s the time of year when lists of Best Places to Work to come out and, for the sixth straight year, Innovative Software Engineering has been named as one of the Top Workplaces in Iowa by the Des Moines Register. While I’ve only been at ISE for a short time, I know as a past client of the company that it was a great place to work long before it appeared on this list. And I am quite confident that it will remain a great place to work long after we’ve disappeared from any list. So what makes a company a great place to work?